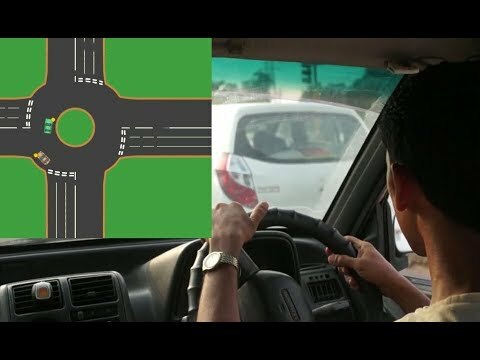 If you are driving traffic circle in any city and you have to complete 360 degree angle for reaching your goal, then follow following steps. 3. Full command on brake, steering, clutch and gear. 4. Use only first or second gear. 5. Make good distance with other cars. 7. Not delay if front cars started to drive on the circle. © 2017-2018 I am Lover of Knowledge All rights reserved.